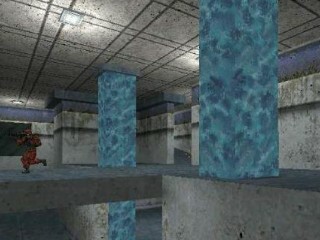 Description: This map is the second part of the first map bluefort, a attack and defend map. This map has a red fort as well, making it a CTF map. first map bluefort. But it only had one base. This map has a redfort too. Hence the name.